Acrylic is a plastic, sold under trade names of Perspex, Plexiglass, Oroglass, etc. It is available from 1mm thickness through to 30mm, in an amazing range of colours and transparencies. We stock clear, white, black and a small range of colours from 2mm through to 5mm thicknesses, but have a fantastic range of suppliers to order in specific colours, effects, thicknesses or sizes in for you specific needs within a few working days. 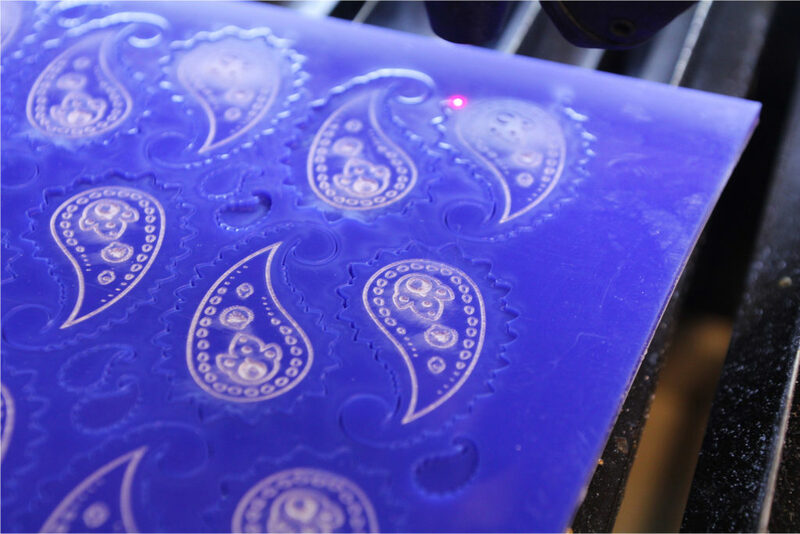 It can also be cut effectively with a CNC for sheets that are larger than our laser bed, or thicker than 10mm. It doesn’t leave as much of a polished edge as the laser, but we can advise you on how this can be smoothed off.